You cannot pass on what you are not living yourself. Many people “preach” all sorts of things that they are not actually living. Preaching is for the choir, so believers can live in an echo chamber. Instead of preaching, to embody yourself fully is to live a life of loving fulfillment, grounded in the truth of yourself as empty, formless consciousness. By living this way, then this possibility emanates to those who are interested. Another way of saying it is that when you live with a silent mind and an open heart, this becomes a transmission that other open-hearted people catch. They then pass it on in the same way, simply by being silent and open. Silent does not mean talking or not, or even thinking or not, it means the ocean of silence that underlies all the waves of talking, thinking and movement. When you realize you are the ocean, you do not fight with the waves. When I was ten years old I made a vow to myself to never have children. I was unhappy, everyone I knew was unhappy and all were pretending. I did not want to pass that on to my children. This allowed me the freedom of not having to spend my life supporting a family. In that freedom I was able to give my life to something larger than my personal story. When I was 18, I went to Alabama in support of civil rights for African-Americans. It was a very dangerous time, with people being beaten and killed. I was scared but I went anyway and that gave me the courage of my convictions and the direction for my life. I got on the freedom bus and did not get off. 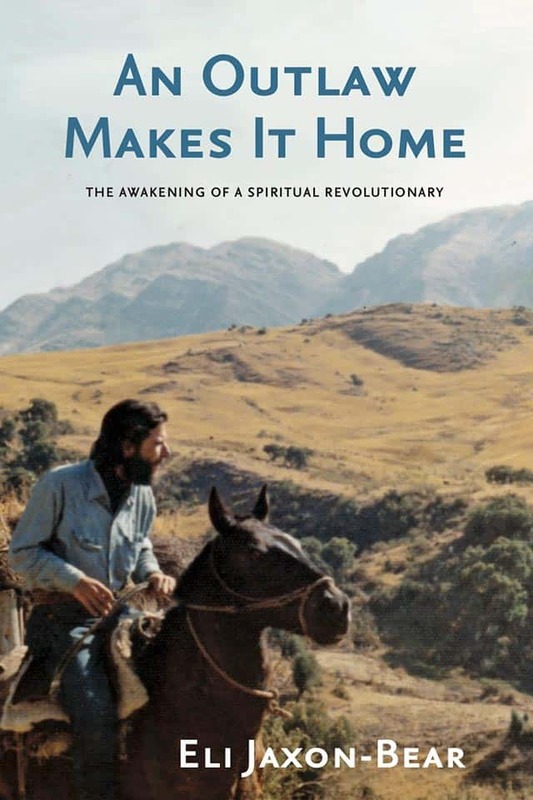 If you would like to read my story of how I made it out of an unhappy neurotic childhood into a life of love, joy and fulfillment, check out my memoir, An Outlaw Makes It Home: The Awakening Of A Spiritual Revolutionary. You have to first examine your life and see how much of it you are living for someone else: your parents, your children, your partners and relationships. Then if you can see that what seems selfless in that is actually selfish in some way, you can break free from the chains of conditioning. Then you can follow the deepest longing of your heart. This longing of your heart will take you home. I have had many beautiful teachers over the years from all the major spiritual traditions. But my final teacher was H.W.L. Poonja, whom we called Papaji. He transmitted freedom to everyone who walked in his door. 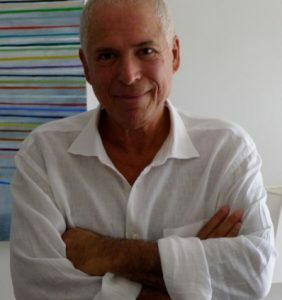 His videos and books are a gateway into your Self with no dogma nor practice nor religion. His videos are available on YouTube. My favorite of the books is Wake Up and Roar: Satsang with Papaji, although there are several others as well. My teacher’s teacher was Ramana Maharshi, one of the great enlightened sages of our century. His teachings all point to self-exploration in the discovery of who you really are. Since it is a direct experience, there is no practice or religion although all can benefit regardless of practice or religion. There are videos on YouTube and several excellent books like The Spiritual Teaching of Ramana Maharshi. Gangaji is the third spiritual teacher in this lineage. She has also been my partner since 1976, well before we met our teacher in 1990. My teacher said that my wife “has the purity, nobility and satvic nature to take this transmission to the West. She is also on YouTube. Gangaji has been holding meetings around the world since 1990 and many thousands have benefitted from her deep loving presence. Eli Jaxon-Bear is the author of An Outlaw Makes It Home, Wake Up and Roar, Sudden Awakening, Open Your Heart, and Discover Your True Nature, and From Fixation to Freedom. He has worked as a mailboy, dishwasher, steel-worker, teacher and organic farmer. He was a community organizer with VISTA in Chicago and Detroit before entering a doctoral program at the Graduate School of International Studies in Denver, Colorado. He has been living with his partner and wife since 1976. They currently reside in Ashland, Oregon. Eli meets people and teaches through the Leela Foundation.